These days, almost every business is connected to the Internet. Some company processes even rely on good connection. Even though the Internet has become an integral part of a business, it has its fair share of risks. Hackers, in particular, are the first people to exploit the loopholes in any network. Just like your rules and regulations, security policies should be followed by everyone in the company. There should also be policies specifically for authority figures and everyone else that sends and receives crucial information. These policies should also conform to your company’s security objectives. Regular updates will not only keep your OS functional but also minimise the number of vulnerabilities that hackers could exploit. This is because the updates could fix potential loopholes in your network. Keep a list of all hardware and software. In this list, make sure to mention which of them need to be more secure than others. This is important so that you’ll know which of them are outdated, damaged, and, most importantly, corrupted. For larger companies, there are software that could help you conduct a proper network inventory. When it comes to receiving files through email, make sure you have a filter and segregate emails with .bas, .bat, .exe, .vbs, and other risky file extensions. Not all files with these extensions are bad, however they are the easiest to corrupt. If the files can’t be segregated, your company should at least have a really effective anti-virus, anti-malware, and spyware program. This process should gauge the utilisation levels, number of users, and application utilisation of company hardware and software. All these factors should be tested individually so that you can gauge how the effectivity of your network security system. The network test should also help in the development of your security system. 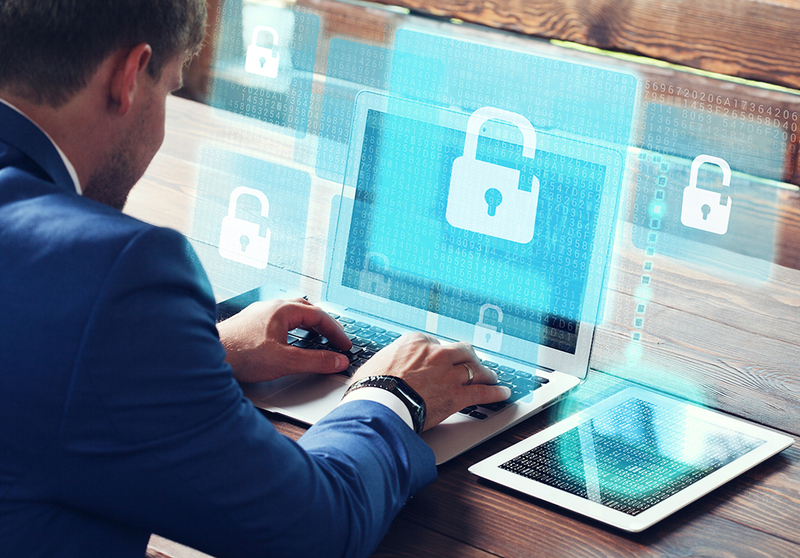 There are plenty of other ways to secure your security network, but that would depend on the nature of your business. Just like any other process, your business network should be properly maintained. This way you could properly monitor the online footprint of your company.